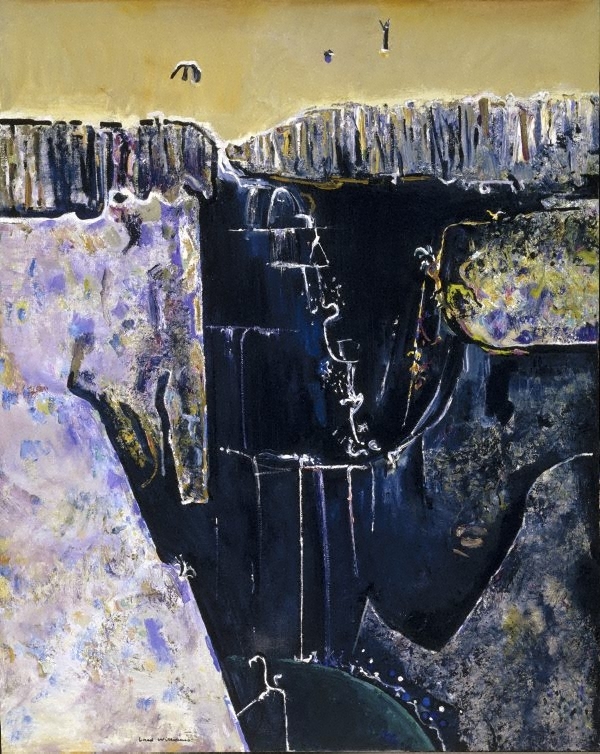 Deborah Hart, Fred Williams: infinite horizons , 'Rediscovering landscape', pg. 132-155, Canberra, 2011, 138, 164, 170, 171, 172-173 (colour illus. ), 211 (colour illus.) [panel a], 229. Barry Pearce, Art Gallery of New South Wales handbook , 'Australian', pg. 13-35, Sydney, 1988, 33, 34. 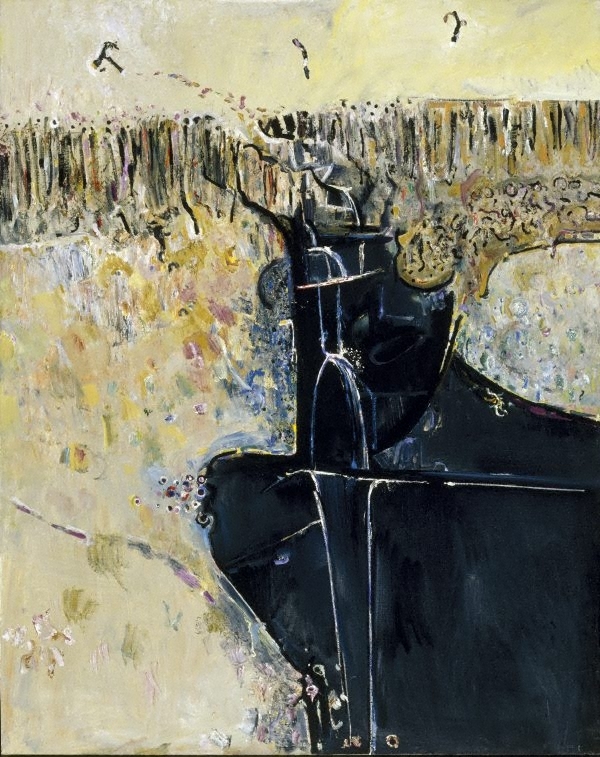 Barry Pearce, Australian art: in the Art Gallery of New South Wales , 'Landscape and gesture', pg. 239-240, Sydney, 2000, 254-255 (colour illus. ), 302. Judith White, Look , 'An artist's homage', pg. 18-20, Melbourne, Feb 2000, 20. 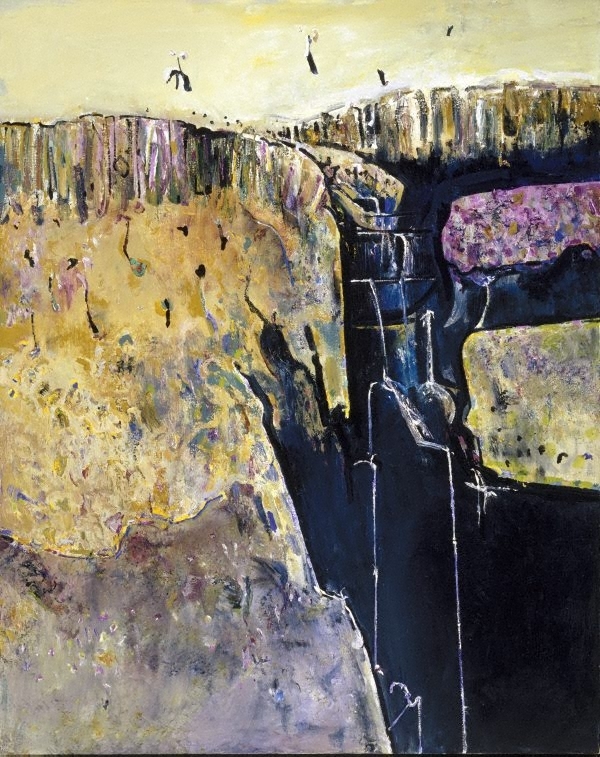 Fred Williams: a retrospective , Canberra, 1987, 29 (illus.). 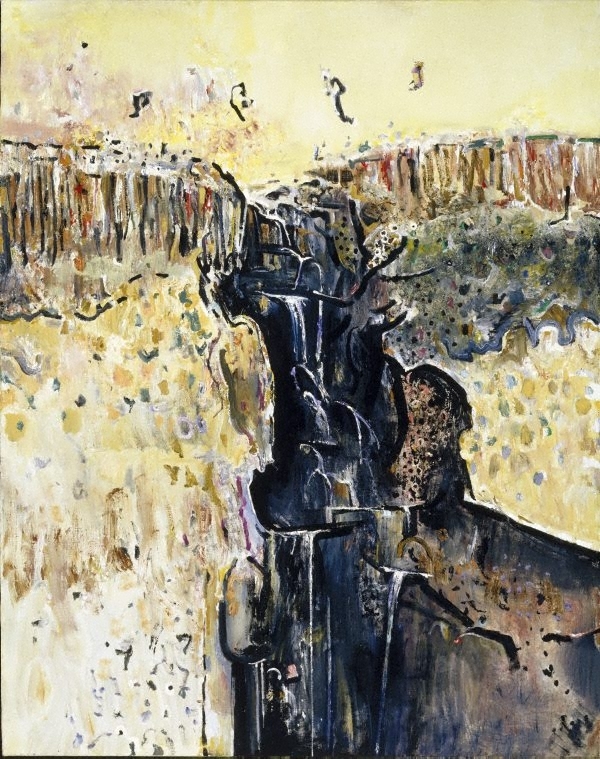 A singular vision: the art of Fred Williams , Canberra, 1989, 224-225, 224-225 (colour illus. ).